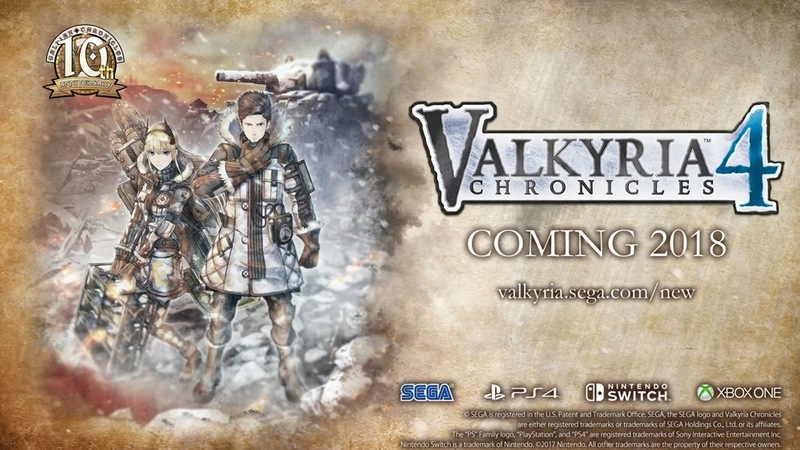 Following the announcement of Valkyria Chronicles 4, SEGA posted an official interview. Producer Kei Mikami was brought in to talk about the project. Mikami spoke about a few different topics pertaining to Valkyria Chronicles 4. These include when development started, what makes this entry different from past titles, the new Canvas system, and more. You can read the full Q&A with Mikami below.